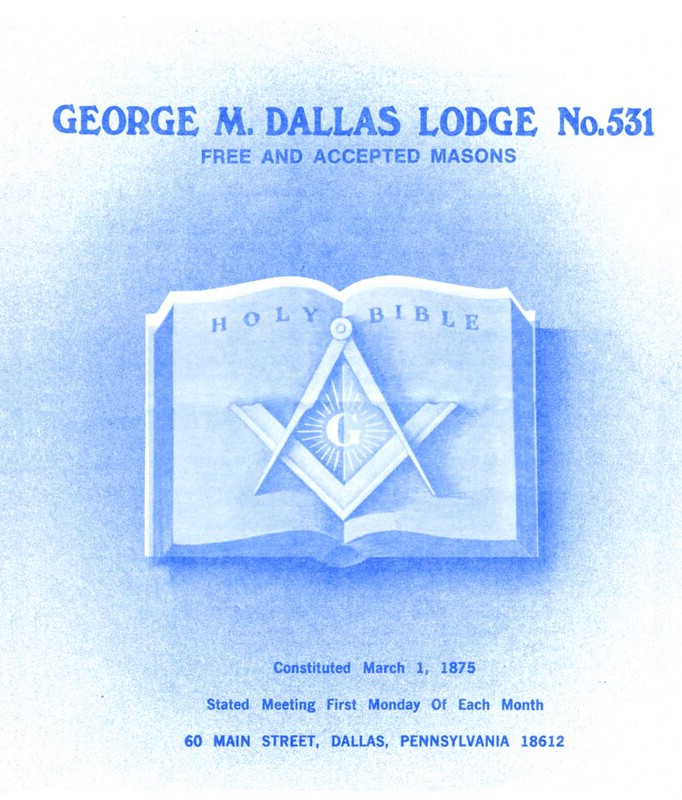 Constituted in 1875, George M. Dallas Lodge No. 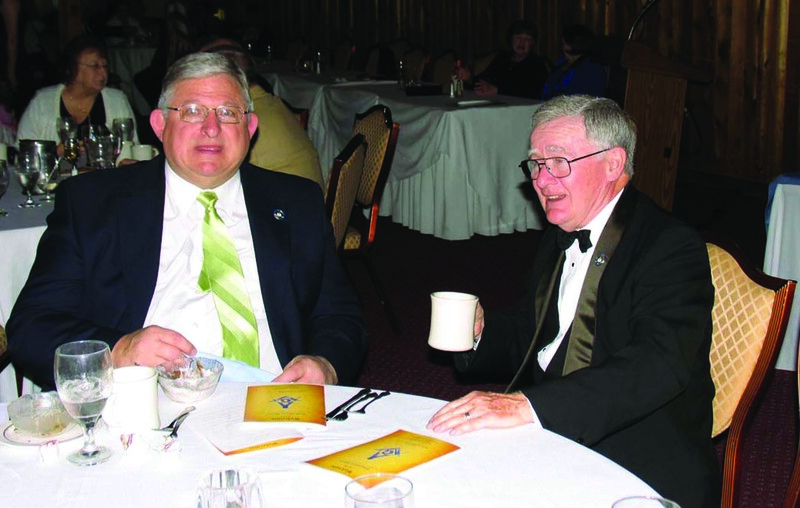 531. has the largest brethren in District 12. 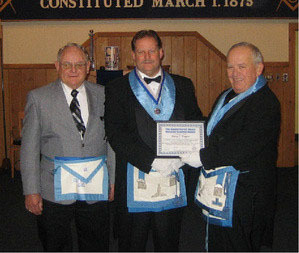 Named in honor of the 11th U.S. Vice President George M. Dallas, the Lodge has amassed over 825 members. 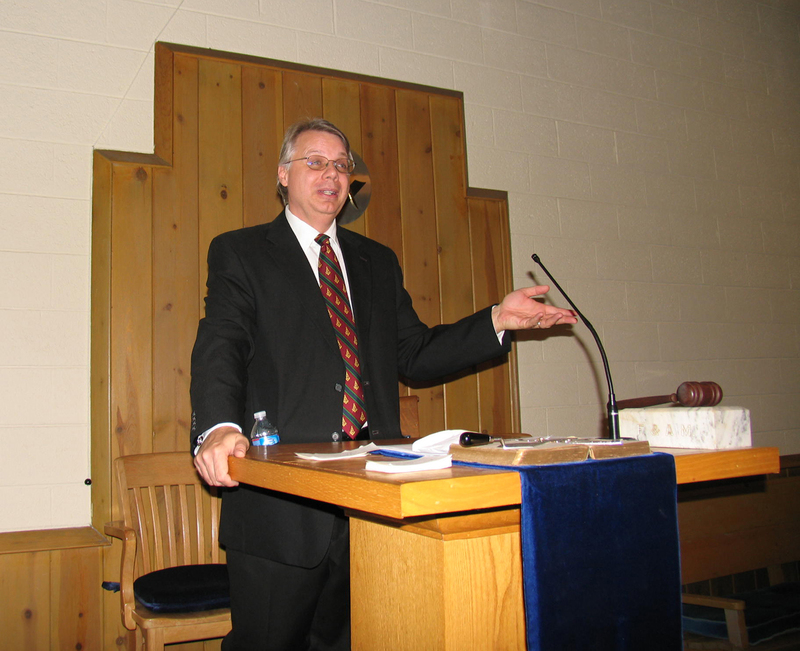 Each month, Lodge 531 features presentations to educate and entertain regarding Freemasonry, with some open to the public. 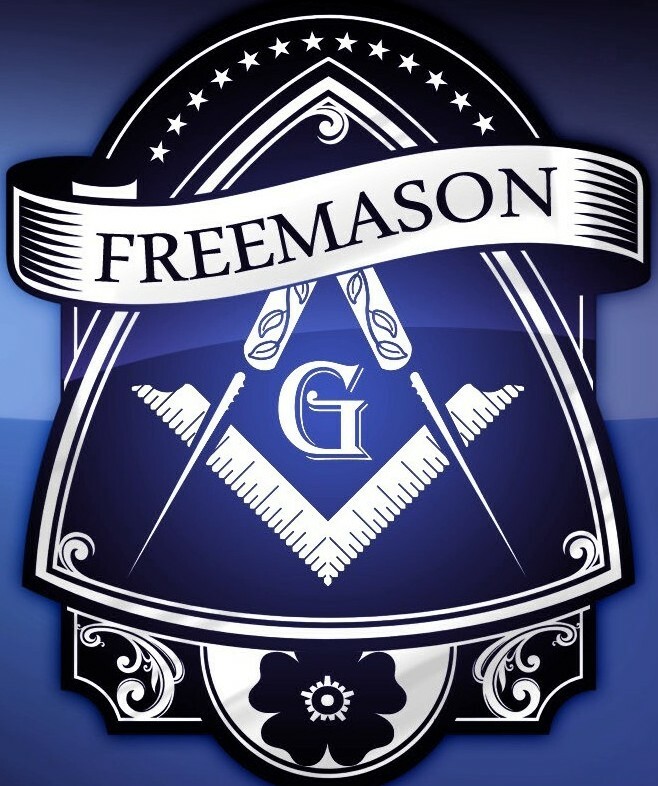 It also welcomes new members and works to help others take further steps in Freemasonry. 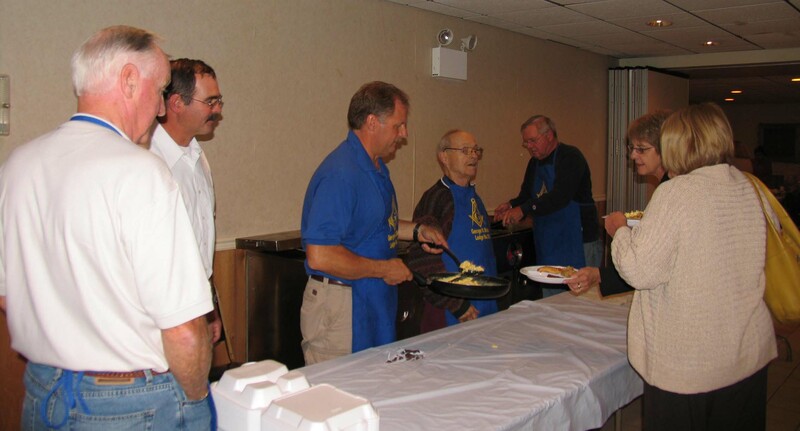 531 continues to serve the public through charitable donations and fund-raising events each year. 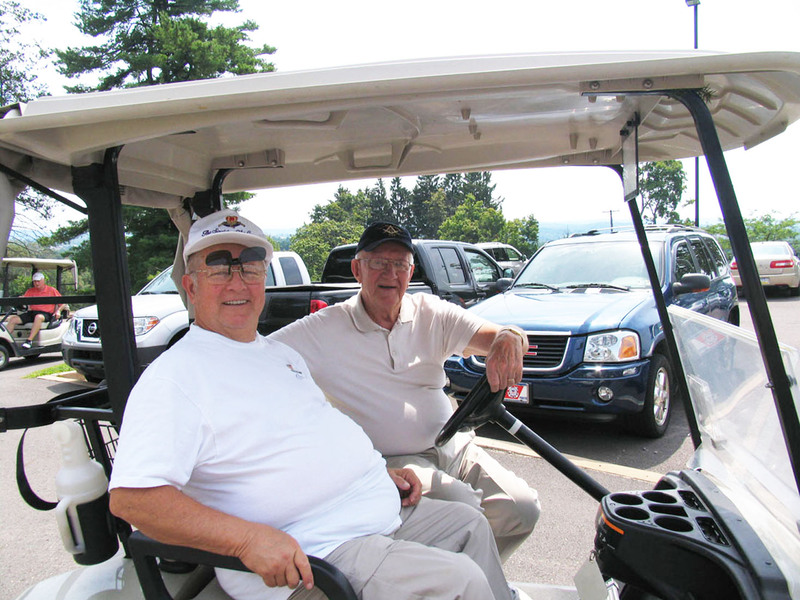 Several organizations such as the Back Mountain Food Pantry and American Legion Post 672 have benefited from the generosity of our Lodge. 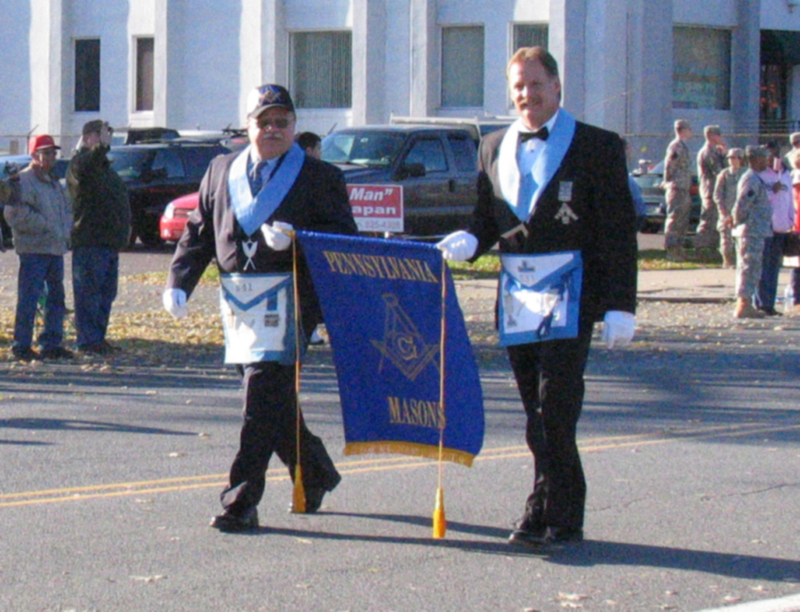 We invite you to explore the pages of our website so that you may become more familiar with Freemasonry and Lodge 531. 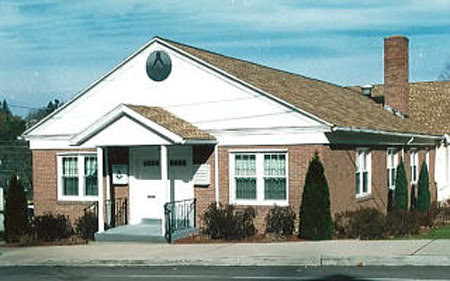 If you have any questions or are interested in joining our Lodge, please Contact us. 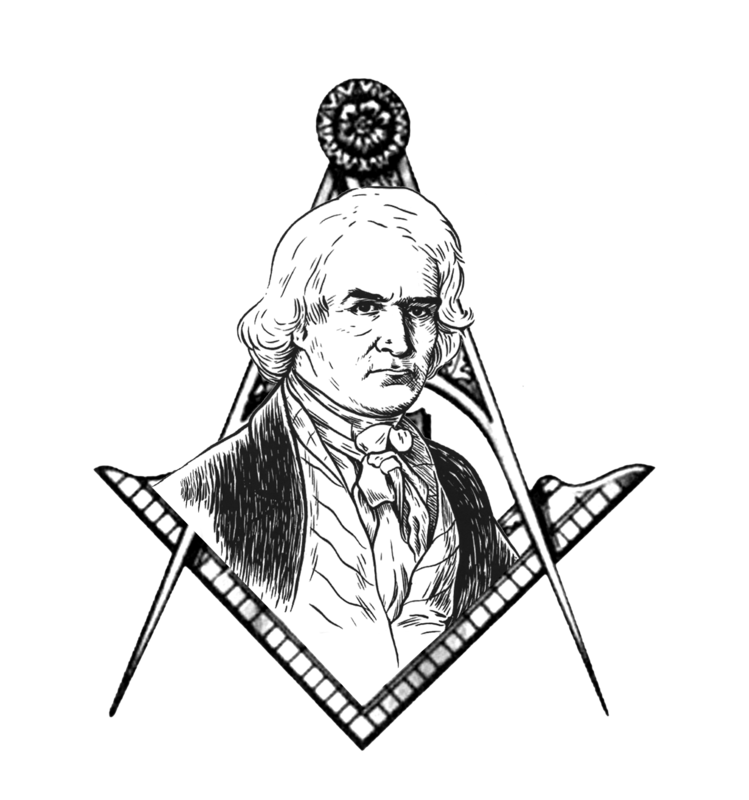 The 21st Masonic District School of Instruction meets the 1st, 2nd and 4th Thursday’s at Masonic Temple, 25 North Franklin Street, Wilkes-Barre, PA. Instruction in all phases of Masonic Ritual are available. Instruction begins at 7:30 p.m.
You can also add a voluntary donation to our charity fund in the same transaction if you like. 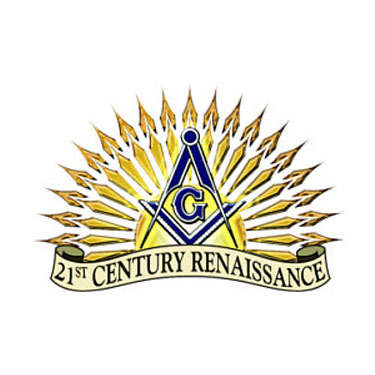 As part of the Pennsylvania Grand Lodge’s 21st Century Masonic Renaissance, Members can now pay dues online. All necessary measures have been taken to assure safe financial transactions and that payments are properly recorded and disbursed. 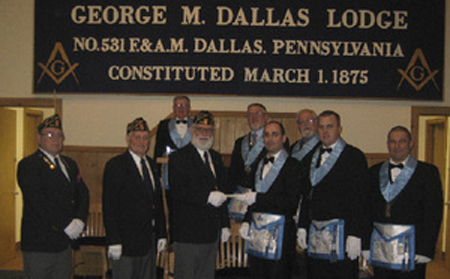 And as always, you can pay dues in person or by mail making checks payable to George M. Dallas Lodge No. 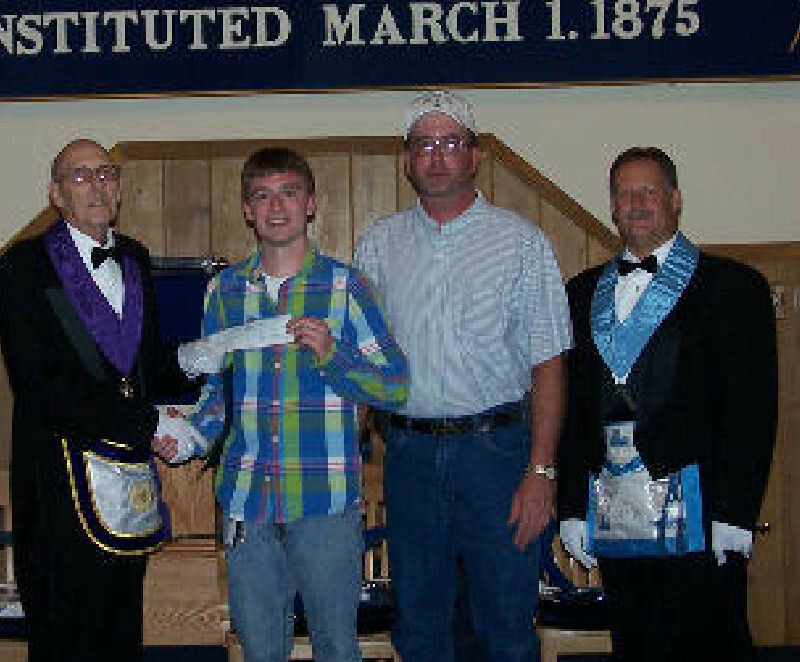 531 F. & A. M.. Dues paid on-line will incur a $2.42 processing fee. 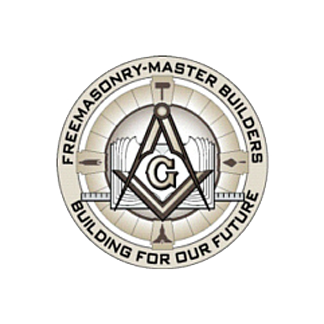 Worshipful Master requests the first and second line signers of petitions be present for the stated meetings when the petition is presented and balloted and at extra meetings when the Entered Apprentice, Fellow Craft and Master Mason degrees are conferred.